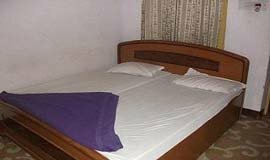 Abbott Mount Cottage rated as one of best hotels in himalaya is located near Indo-Nepal border in the state of Uttarakhand, 165km away from Kathgodam railway station & 9km from Lohaghat. 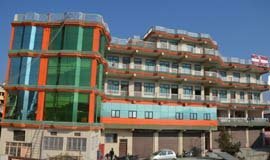 Hotel Baleshwar is a budget hotel which is well located at Baleshwar Marg in Champawat, Uttarakhand. 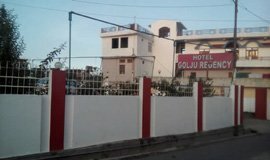 Exploring the Champawat Ek Hathiya Ka Naula,Lohaghat and Famous Temples entitle Allseasonsz.com with the luxurious ,deluxe ,budgeted Champawat hotels Resort with homely touch. This town is an extremely well known vacationer destination and was likewise once the capital of the Chand rulers. Champawat is hence saturated with history, and a visit to the town is certain to energize even the most requesting traveler. Champawat has tremendous religious noteworthiness too, as Indian mythology says this as the spot where Lord Vishnu showed up as "Kurmavatar" (incarnated as a tortoise).Hotels in Champawat provide best accommodation facilities and services. 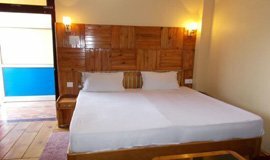 Through allseasonsz.com you can book good Champawat hotels online in advance,available in affordable rates and prices.Use the links in the list below to choose the accommodation of your choice. 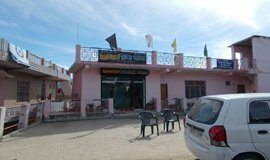 In actual there are 14 hotels in Champawat reviewed by the travellers. 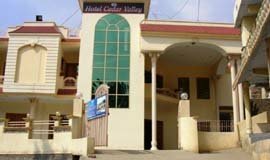 The most popular Champawat hotels are Cedar Valley Hotel,Abbott Mount Cottage,Hotel Sea Hawk,Hotel Tiwari. 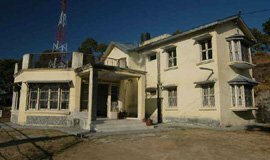 The lowest available tariff for Champawat hotel deals are available at Rs.399. You can search for Champawat Resorts (1) Champawat Hotel (5) Champawat Self-catering/Villa/Cottage (2) Champawat Tent/Camp/Caravan (1) Champawat Home Stay (2) Champawat Guest house/Hostel/Lodge (2) Champawat Boutique hotel (1). There are wide range of hotels in Champawat for families,groups,kids,friend,nature lover,for weekend break and mainly for honeymoon couples,as Champawat is considered one of the best honeymoon destination of Uttarakhand. Champawat Hotels-Where You Want To Stay? Champawat is a goal that draws in numerous travelers too, because of the sheer number of sanctuaries situated in the district. Every one of these sanctuaries are delightfully built and cut, and some of them go back to the season of the Chand rulers. The Baleshwar sanctuary in Champawat is a vital spot that you should visit during your trek to the spot. Committed to the main god Lord Shiva, this sanctuary has a structure cut altogether out of stone. You can likewise visit the Nagnath sanctuary during your outing to Champawat. This is yet another old structure that attracts voyagers in huge numbers.Another prevalent attractions of Champawat is 'Ek Hathiya Ka Naula' which is 4-5 kms from Champawat. 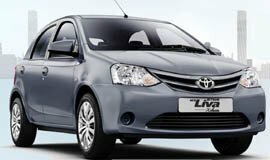 Other striking attractions are Mayawati Ashram at Lohaghat, Reetha Sahib on the Lohaghat - Devidhura street. You can visit Champawat anytime of the year yet attempt to stay away from the rainstorm months. Among the 14 hotel in Champawat the most popular one areCedar Valley Hotel,Abbott Mount Cottage,Hotel Sea Hawk,Hotel Tiwari. 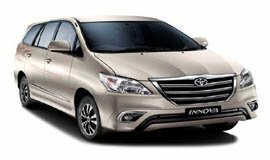 There are a Luxury hotels in Champawat which are priced above Rs. 3000. Tariff for Champawat hotels starts from 1000 and goes to 5000,charged by Champawat luxury hotels it can also hike in summer season. 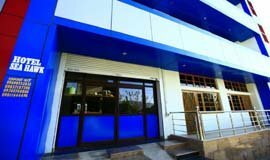 Luxury hotels in Champawat include premium amenities like sauna , jacuzzi, massage services, bathtubs,swimming pool, bar/lounge, restaurant, dry cleaning services, Wi-Fi,valet parking, banquet hall and conference rooms for business meetings. 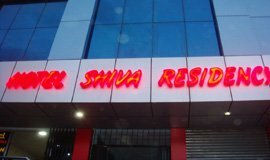 There are 3 Budget hotels in Champawat which are priced below Rs. 1500. 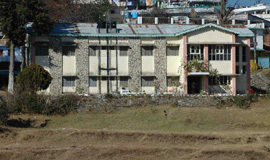 Tariff for hotels in Champawat starts from 400. 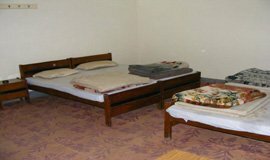 Cheap hotels in Champawat may provide basic amenities like a Telephone, AC, 24-hour front desk,private bedroom, colour TV,security and housekeeping staff on call. These hotels are affordable and value for money. 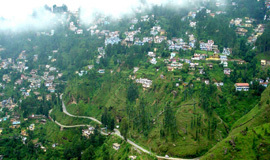 The town of Champawat is situated in the Indian state of Uttarakhand. This town is an extremely renowned traveler destination and was likewise once the capital of the Chand rulers. 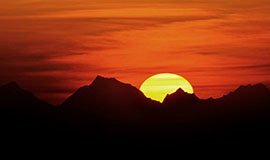 Champawat is in this manner saturated with history, and a visit to the town is certain to energize even the most requesting traveler. Champawat has huge religious importance also, as Indian mythology specifies this as the spot where Lord Vishnu showed up as "Kurmavatar" (incarnated as a tortoise).Champawat is a goal that draws in numerous travelers too, because of the sheer number of sanctuaries situated in the district. Every one of these sanctuaries are delightfully built and cut, and some of them go back to the season of the Chand rulers. The Baleshwar sanctuary in Champawat is a vital spot that you should visit during your trek to the spot. Committed to the main god Lord Shiva, this sanctuary has a structure cut altogether out of stone. You can likewise visit the Nagnath sanctuary during your outing to Champawat. 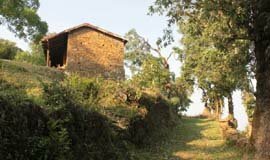 This is yet another old structure that attracts voyagers in huge numbers.A sanctuary devoted to Kranteshwar Mahadev, situated on a slope, is another must visit goal in Champawat. 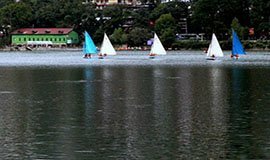 You can likewise visit Lohaghat amid your outing to Champawat, as this antiquated city is situated at a separation of fourteen kilometers from the town of Champawat. 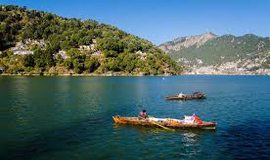 Tourists visiting Champawat can also plan a trip to Lohaghat, which is approximately 13 km away. 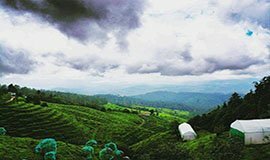 This hill station is home to a number of attractions, including TMayawati Ashram,Banasur Ka Kila,Abbott Mounts,Meetha Reetha Sahib,Devidhuras. Apart from visiting Lohaghat, travellers can pay a visit to Pithoragarh, which is famous for its Pithoragarh Fort and Kapileshwar Mahadev . March to June are perfect for all kinds of traveler exercises. Charming atmosphere makes the open air exercises energizing and reviving.July to October are fine for short outings and survey the normal marvels. November to February is perfect for indoor exercises and also excursions. 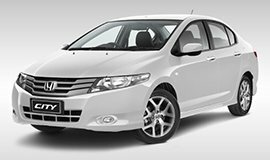 Book online Hotels in Champawat, grab privileged discounts on Champawat hotel room rates,packages of 2,3,4,5 star hotels in Champawat at best rates?Your search ends at www.allseasonsz.com-Uttarakhand largest online travel company since last two decades.